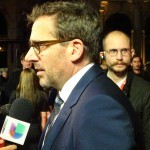 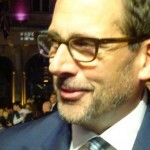 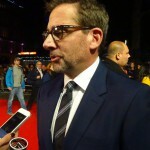 Foxcatcher held its UK premiere at the 58th BFI London Film Festival where we spoke to star Steve Carell about his portrayal of John E du Pont. 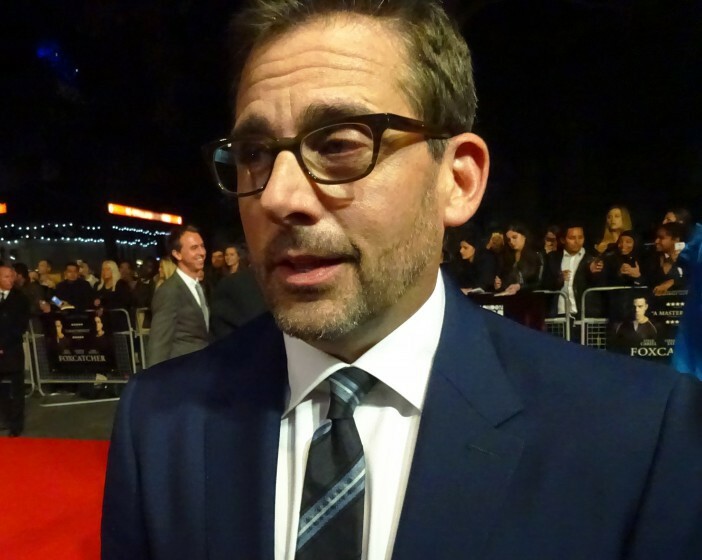 Starring Steve Carell and Channing Tatum, the film is based on the true story of the relationship between sibling wrestling world champions Dave and Mark Shultz, and multi-millionaire John E du Pont. 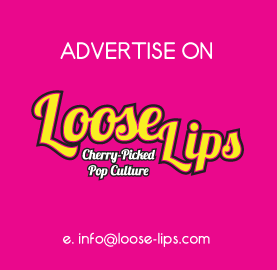 This dark story tragically goes from that of sibling rivalry to murder. 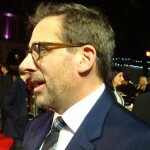 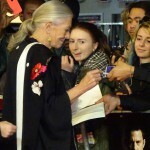 This entry was posted on Friday, October 17th, 2014 at 12:03 am	and is filed under Events, Features, Film.